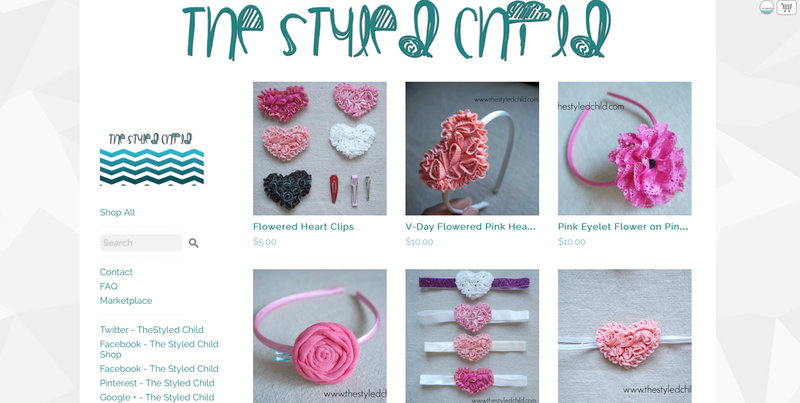 Show The Styled Child Love! 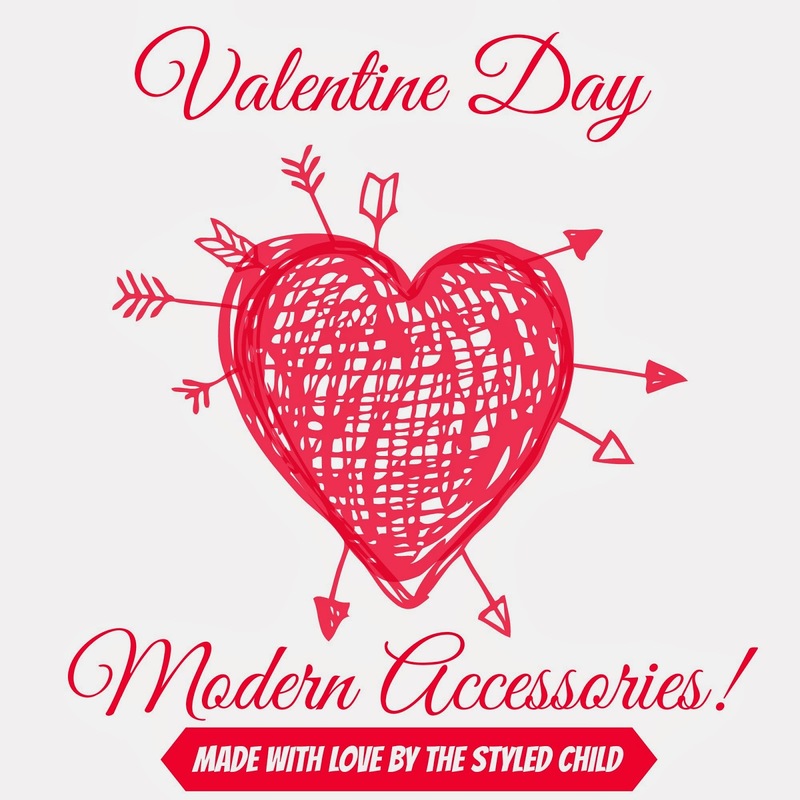 The Styled Child Shop has a cute range of Valentine Theme Headbands and Clips! 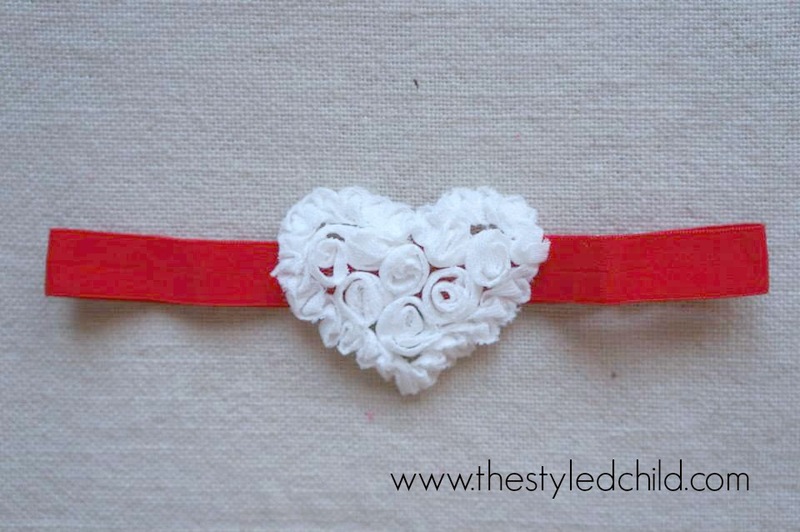 Not only can they be worn for the day of love, but whenever your little girl heart desires! 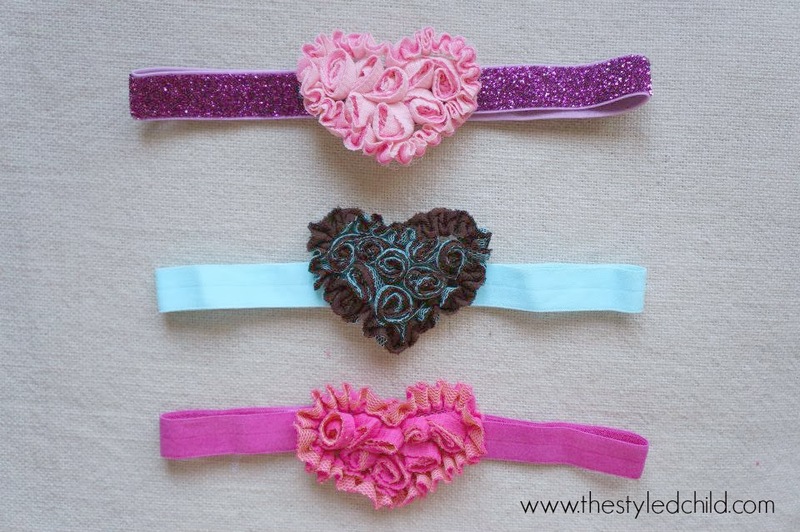 All headbands and clips are custom and handmade by us! 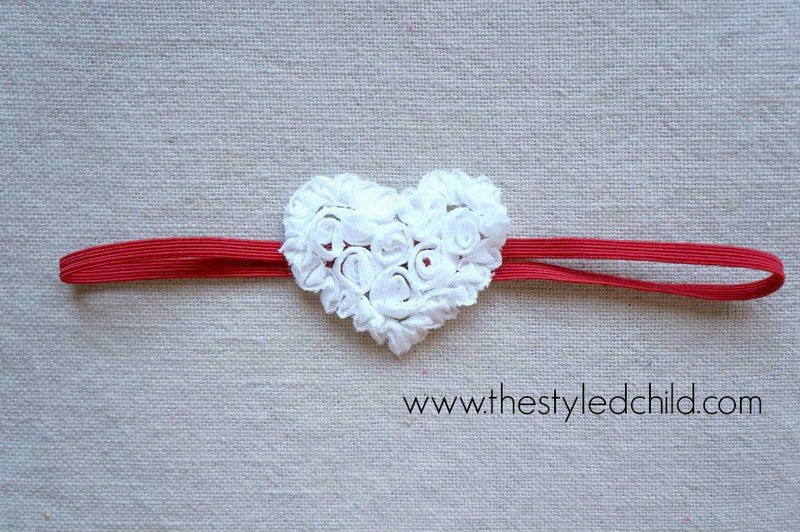 To be taken to our Online Shop, click here! 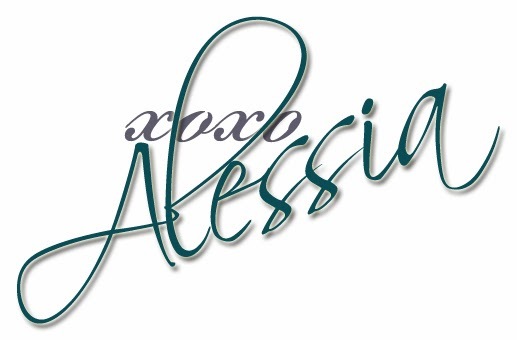 We accept orders both ways and we accept Paypal! 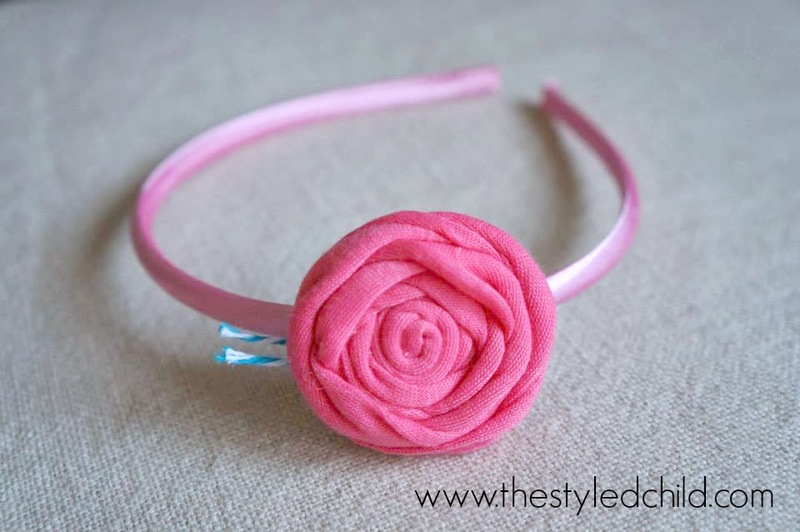 Get your headbands and clips before they are gone!